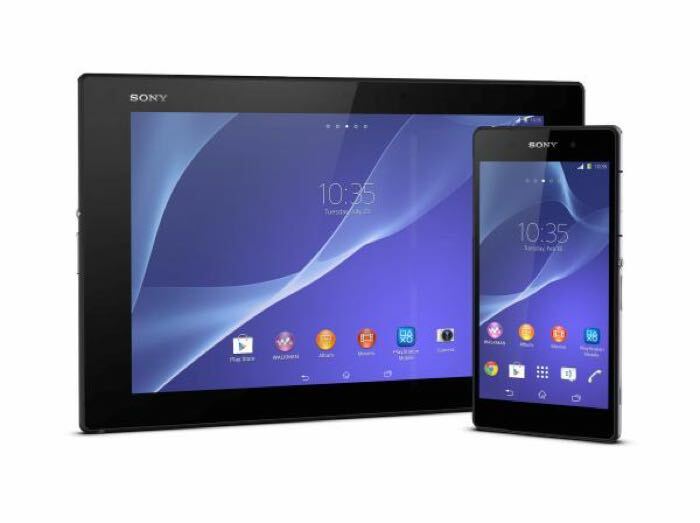 Sony has released a new software update for the Sony Xperia Z2 smartphone and their Xperia Z2 tablet, the update is based on Android 4.4.4 KiKat and it brings a range of new features to both devices. The update brings PS4 Remote Play to the Sony Xperia Z2 and the Z2 Tablet, you can see more details of what is included in the update below. The update is being rolled out to the Sony Xperia Z2 and Xperia Z2 Tablet today, you can find out full information about the update over at Sony at the link below.